Surveys are a commonly used tool for data collection, but rarely meet their potential as a tool for connecting and learning. Our survey methods workshop focuses on creating strong, actionable surveys to help answer key questions in the development of your project or programme. This workshop is open to any CIVICUS member organisation working with surveys or wishing to learn more about how surveying can support reaching organisational goals. During this workshop, you and your team will develop a survey questionnaire to get your started on your data collection journey. You will explore how surveying can play a key role in the development of your project or programme, and how to use the results in a productive way. The timing of our next workshop is currently unclear. 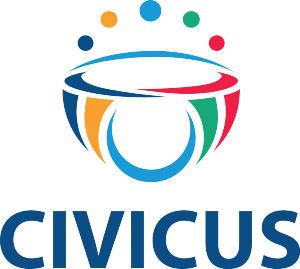 If you're interested in working with our team on survey method please contact datashift@civicus.org and we can hopefully work to figure out a training that fits your organisations needs.. To learn more, you can also visit our application page although please note we are not actively seeking applications at this time.